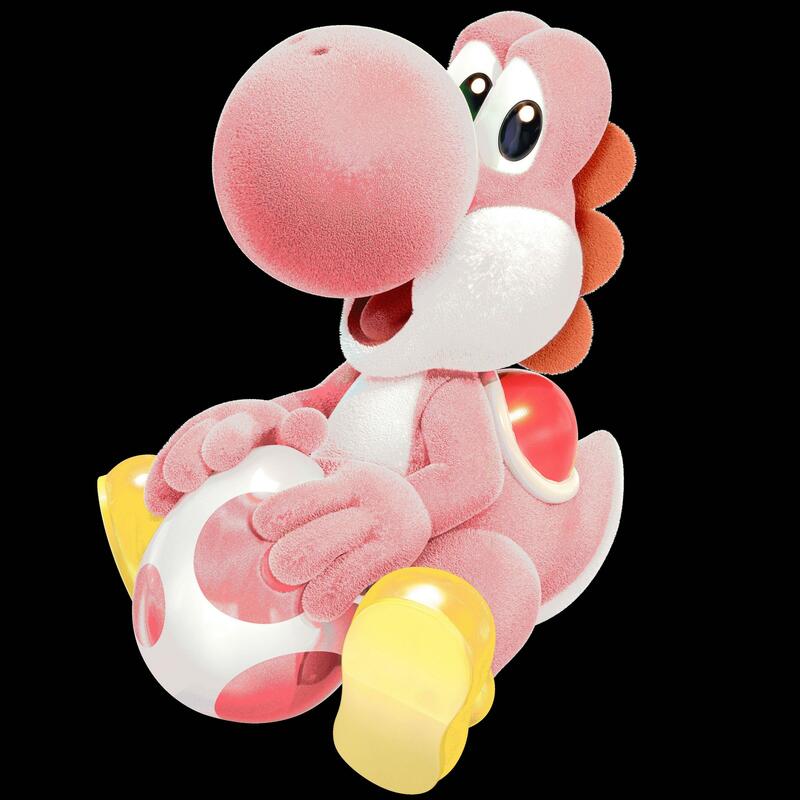 If Bowser is (technically) based on the Ox-Demon King, does that make Bowser Jr. technically based on Red Boy? Pretty sure Smash Bros. development is scientifically shown to prematurely age. I loathe Princess Peach's whiny voice. "MaRiO!!!! 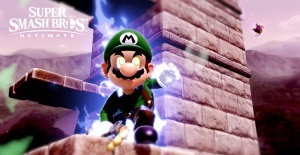 mArIo!!!!?!! HELP!!!!!!" I recently discovered that my Rock Band microphone is compatible with my computer, and now I'm using it to record my self-insert Mario Kart Wii voice clips because I'm hopeless like that. I was THIS close to joining Troy's MKW room tonight. But my wiimmfi signal was holding the room back, so I had to back out. 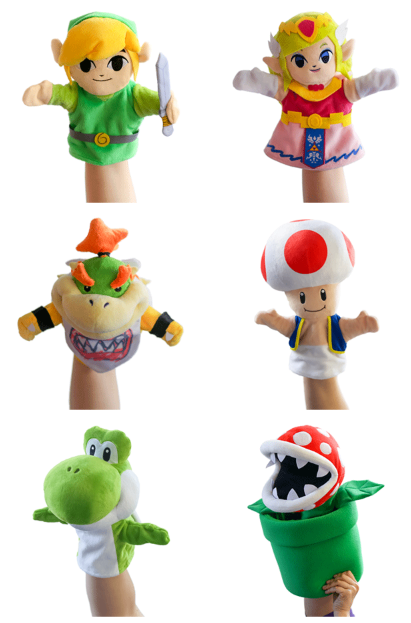 Mario(And Zelda) hand puppets are being made! The Cat Mario show REALLY took off, huh. There is a perfectly good jazzy rendition of Hall of Hieroglyphics out there and I am sad we will never get it. 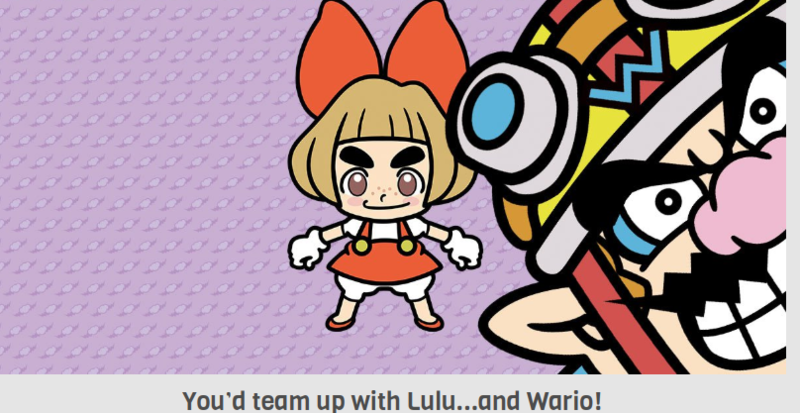 I like the WarioWare characters, especially in WarioWare Gold. 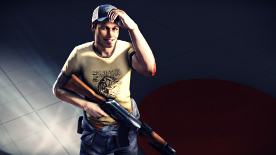 I have a feeling that these characters should be in Mario spinoffs games. A new Mario Baseball game should be the start. We got Donkey Kong Country characters in Mario Super Sluggers. Well, up until recently we did. Nowadays, we're lucky to get Diddy. Well maybe now that King K. Rool is in Smash he'll become more prominent. 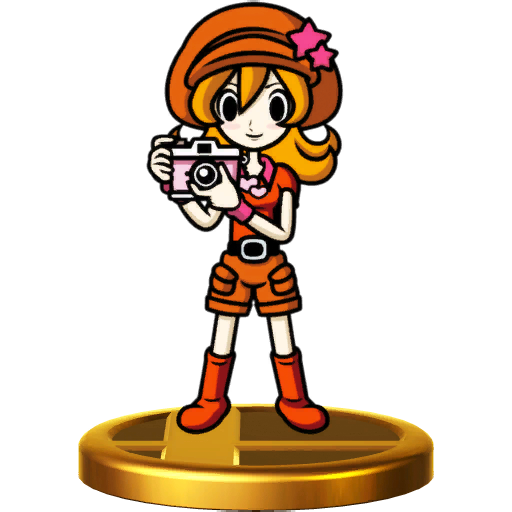 Not just in main Donkey Kong games but maybe in some Mario spin offs, like how Dixie used to appear in things. In a perfect world we'd also be getting Dixie in Smash. Wario characters need to get the 3D treatment. So far, the only ones to get that lucky are Kat, Ana, and Ashley. You'd think the rest would have gotten three-dimensionalized in their Smash 4 trophies (like many trophies in Melee), but noooooo. Hopefully they up their trophy game for Ultimate. I also want M&L trophies, and not just pasted artwork thanks. It works for Paper Mario because they're all 2D in-universe as well. 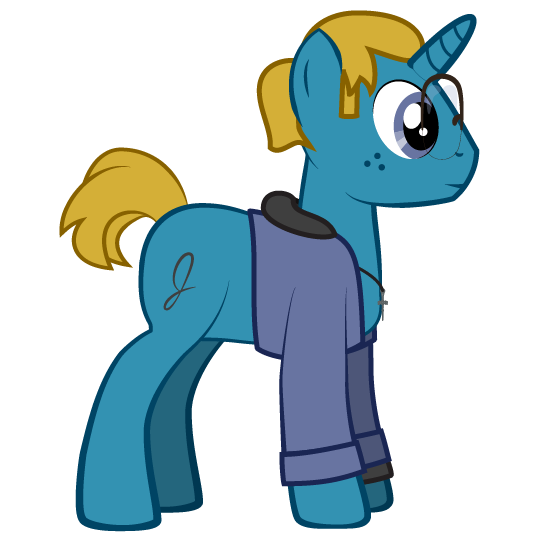 Jojora should not get a trophy before Popple or Prince Peasley. If you hate her so much you sure seem keen on keeping her relevant. I think there's a long line of characters in the same game that are more memorable, but what do I know when Sakurai put in *bleep*ing Flint Cragley over say Dimentio. 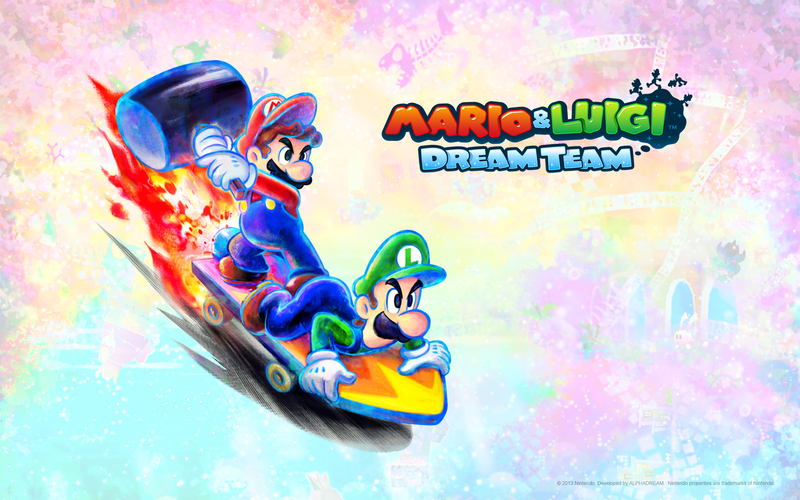 Mario & Luigi in general has been getting shabby treatment compared to Paper Mario. At this point it's at, I believe, a few animation references, a single remix and (if I remember correctly) BIS' final boss music on the Galaxy stage.